I have agreed to give a masterclass at Oaklands college in 2013 for Japanese Embroidery – a taster to start with basic embroidery skills and an insight to the higher levels as it will be difficult to cram four years of skills and practice into one day. 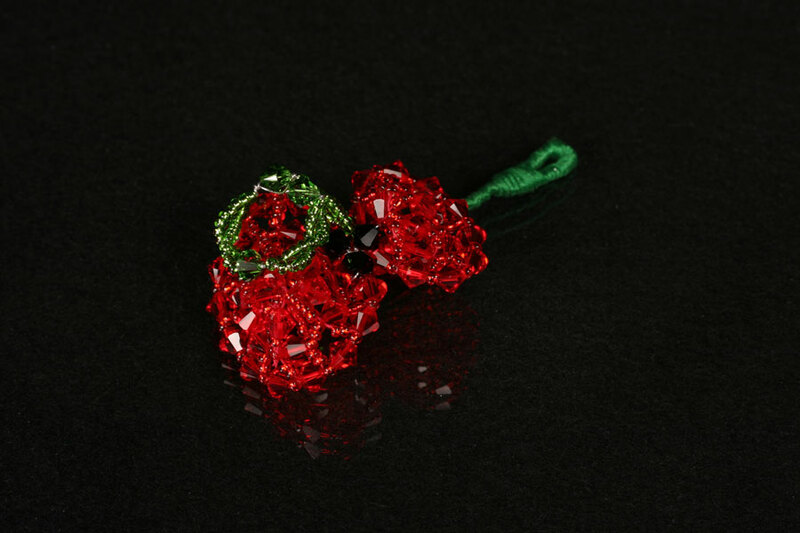 The advanced levels, for instance, the remembrance poppies, are where embroidery takes a 3d shape (with the assistance of silver wire). Each piece is individual due to the shape and size of the crystals and glass seed beeds used within the design. I will be discussing basic embroidery skills and giving tips on achieving the best effect; starting with foundation stitches from next week. Log in to hone your embroidery skills.